First off, we have nothing to do with the "Watchtower." 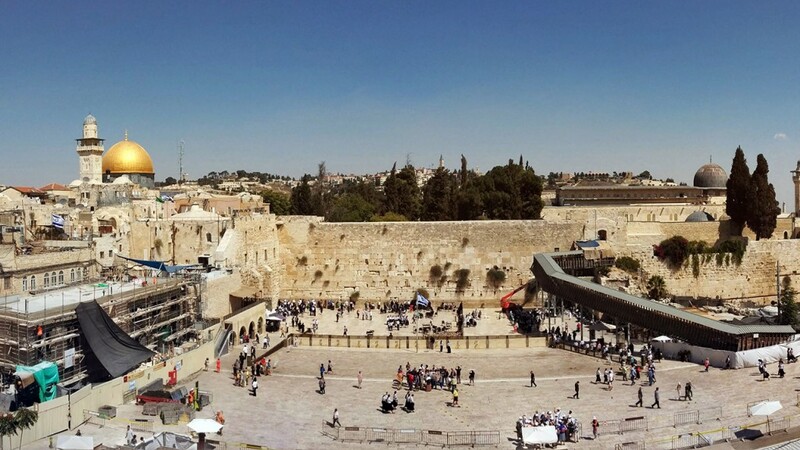 The name of our international organization comes from Isaiah 62 about the "Watchman" on the walls of Jerusalem. Welcome to our web site! Our vision is to prepare the way for the LORD, making ready a people prepared for Him through teaching, prayer, and discipleship. We hope that you will find helpful resources on the website for your walk with Messiah and also want to get involved with us in the vision. 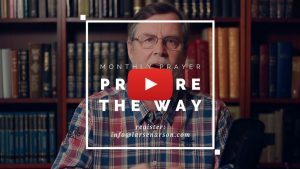 PREPARE THE WAY: A NEW JUBILEE YEAR PRAYER INITIATIVE FOR ISRAEL FROM JERUSALEM! 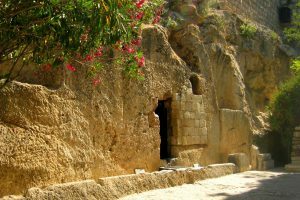 PRAYER ALERT: CELEBRATING THE RESURRECTION FOR FIFTY DAYS! Daily Bread follows the weekly Torah Portion, one part each day, together with a healthy balance from the rest of Scripture — all in one year. 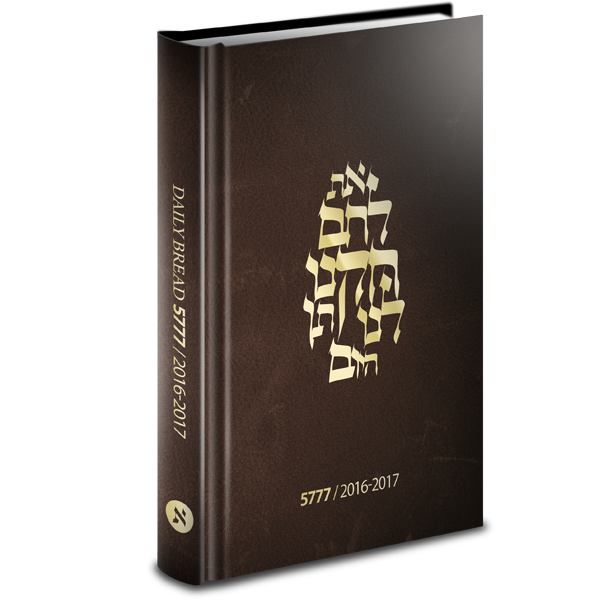 More than just a one-year Bible reading plan, Daily Bread is designed as a journal, with a comprehensive Hebrew calendar. Have you tried Weekly Torah? Used by Jesus, Peter, and Paul. A friendly message from the Spiritual Health Department. See Psalm 119 for more details. You truly have given me “a new Bible” through the Weekly TORAH. It is from your store house that I receive my food in these difficult days. I now understand what Jesus meant when He said that Moses wrote about Him. I have to say that they have been absolutely fantastic. They have shown me so many hidden treasures. 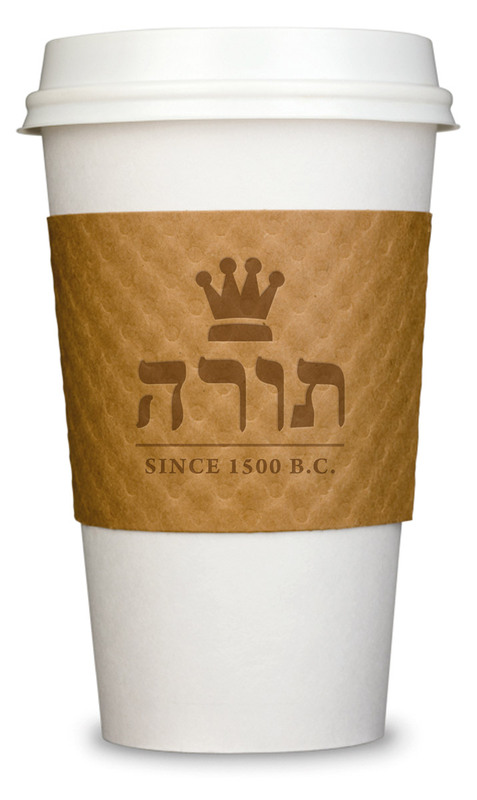 Thank you for being so Messiah-centered! In this much anticipated and crucial book, Lars Enarson clearly outlines the divinity of Messiah throughout Scripture. 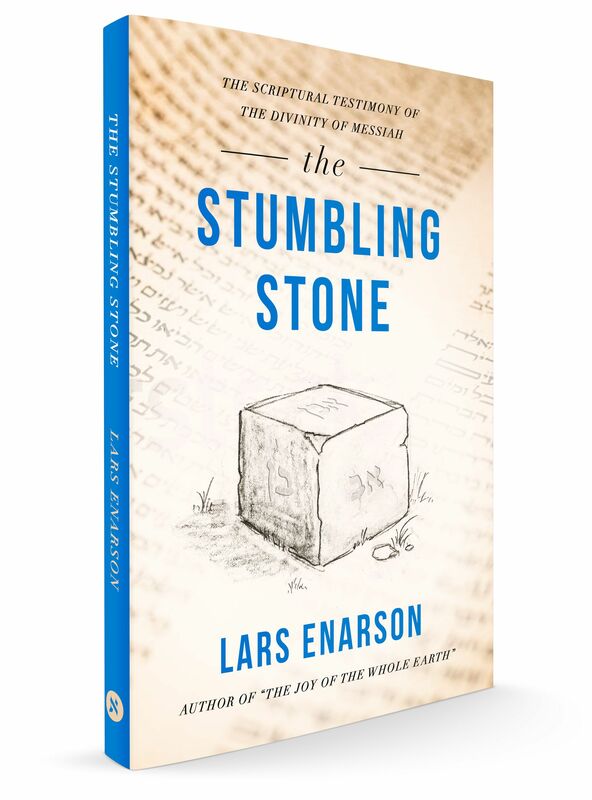 He not only shows how Jesus’ oneness with the Father became a stumbling stone for Jewish leaders, Lars also reveals how our Master’s humanity as a Jew and heir to the throne of David eventually became a stumbling stone for the church. 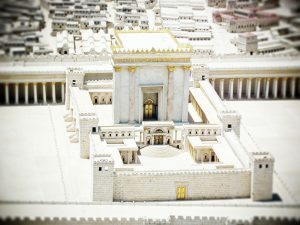 We need to rediscover the Scriptural testimony of Messiah in our time!